As dog trainers, we need competence not only in the field of dog behavior change, but also human behavior change. Motivational Interviewing is an evidence-based set of techniques to facilitate compliance and behavior change in clients. Designed for brief interventions and applied over a wide range of disciplines from health care to smoking cessation, Motivating Interviews can help trainers resolve more behavior cases and create more effective consultations with their clients. Ensure more successful case resolutions. 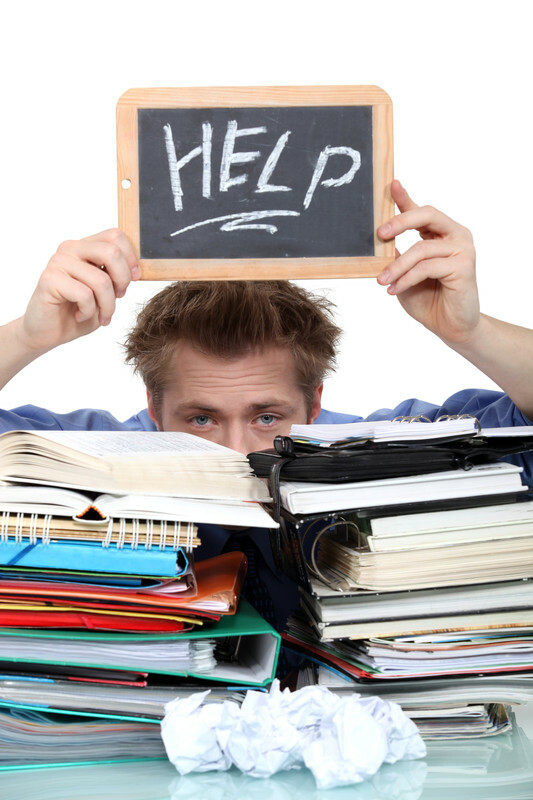 Learn road-maps and scripts to help effectively coach difficult clients. Maureen Backman, MS, CTC, graduated with honors from Jean Donaldson’s prestigious Academy for Dog Trainers, and has a graduate degree in rehabilitation psychology. 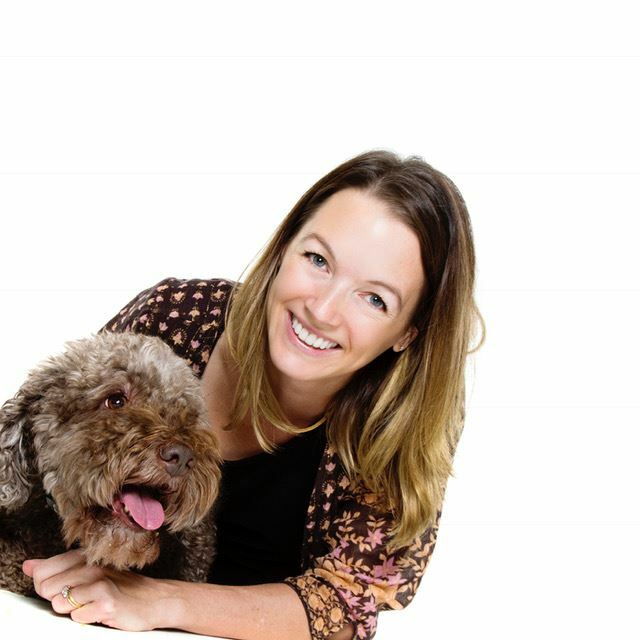 After working in San Francisco as a social worker, she combined her lifelong love of dogs and her strengths in counseling and coaching to forge a career as a dog trainer. 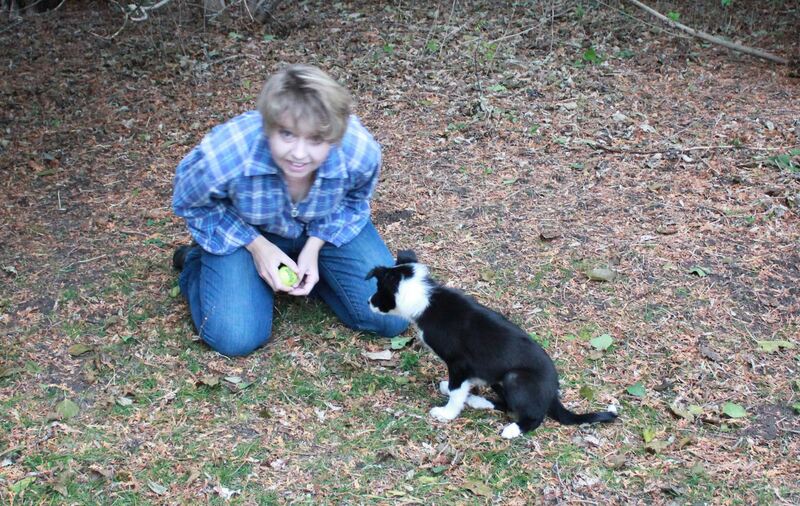 Maureen’s particular strength is combining her knowledge of counseling and coaching along with her studies in positive reinforcement training techniques to help humans understand how to communicate and work with their dogs. She is strongly committed to using only humane, positive training methods that are based on animal learning science, and frequently consults with her colleagues at the Academy to further her knowledge in training methods and best practices. In addition to her master’s degree, Maureen is a member of the Pet Professional Guild and the Association for Pet Dog Trainers. She is one of the founders of Dog Connect SF, a positive reinforcement training blog and social network (which just won the Bay Woof 2013 Beast of the Bay Award for best dog social networking site!). She is the founder of The Muzzle Up! 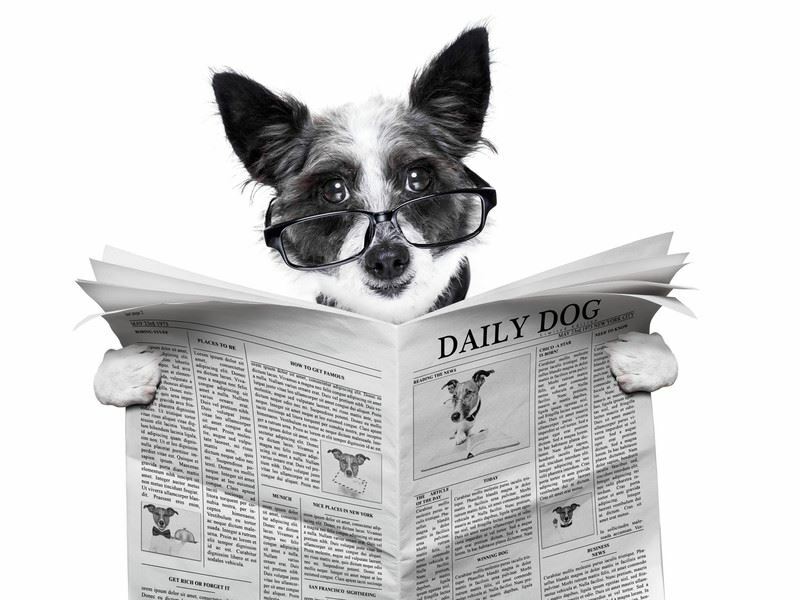 Project, aimed at erasing stigma and spreading education related to dogs wearing muzzles. She also leads the volunteer training team Muttville Senior Dog Rescue in San Francisco. Join us for this 90 minute webinar. Join Angelica Steinker for this breakthrough presentation. Angelica is sharing the process of compassionate communication with industry professionals so they can choose to use it in their interactions with their peer group and their clients. Learn how to use the extremely powerful needs based process of Compassionate Communication to communicate more effectively with peers and clients. Understand how you can bring more patience and caring to interactions while you avoid professional burn out. Improve the clarity of your teaching and communications by understanding how to listen, how to identify needs, how to use empathetic guessing and ultimately how to create great connections between you and others. Learn how connections are an extremely powerful tool that comes from safe and open communications that functions to create reinforcement history. With the help of reinforcement history communications are enhanced and conflicts can be avoided or resolved. Learn that we can't change others but we can change how we communicate. Understand how Compassionate Communication has consistently demonstrated powerful results, now dog trainers and behavior consultants can consider adding this tool to their tool box. Learn how you can choose to make your conversations force free, be part of changing the face of the dog training culture by taking the first steps to learning Compassionate Communication! Angelica is a published author in the field of dog training and agility. Her books, Agility Success: Training and Competing with Your Dog in the Winning Zone and Click and Play Agility, address the handler of the agility team and the use of clicker training techniques in the sport respectively, and emphasize the importance of playing and bonding in order to train agility behaviors to the highest level. She is on the steering committee of the Pet Professionals Guild. Angelica is also the Director of Training for the national franchise The Dog Smith, America’s only Force Free Dog Training and Pet Care Franchise and the co-founder of DogNostics eLearning. Many of our members are interested in hosting webinars with PPG but express frustration because they do not know how to use PowerPoint. This is our solution! Your will will learn how to use the standard features of PowerPoint This webinar is designed to get into the basic features of PowerPoint 2013. Participants will be shown a practical way of learning with a hands-on and customizable approach. Do you dread public speaking? Join the club. Along with death and spiders, it’s what people fear most. According to a 1973 survey by the Sunday Times of London, 41% of people list public speaking as their biggest fear. Forget small spaces, darkness, and spiders, standing up in front of a crowd and talking is far more terrifying for most people. Through this webinar you will become more confident and relaxed in front of an audience which will translate into a successful speaking event. Mastering this fear and getting comfortable speaking in public can be a great ego booster, not to mention a huge benefit to your career and business. With new public speaking skills you can become better at doing Lunch and Learns, giving webinars, educational presentations and event hosting. There is no limit to the joy in giving to animals. SO then why do we often feel overwhelmed and depleted while doing the work we love? Passion and purpose drive us so we often take on too much and become exhausted and depleted. We block the peaceful contentment in our lives. When we restore the joy in our life-enhancing and life-saving work, we balance our own needs with the desires we have to give, we deeply connect with the animals and with each other, and we reclaim the powerful, contagious energy needed to reach our shared vision of a kinder world for animals and for all living beings. Whether you have been involved with animals all of your life, or are just starting your purposeful work, this webinar will help you face the challenges and find the joy! It is designed for anyone with love and compassion for animals. To understand the challenges that animal lovers face that can led to depletion and exhaustion and blocks the joy. To understand the importance of daily self-care in maintaining joy and effectiveness in the work we do. Understand how the contagious, self-perpetuating and powerful energy of joy is needed to help more animals. Learn specific and practical ways to take care of ourselves every day. Dr. Harper has always been an animal lover and advocate. She is the founder and past director of Blessed Bonds, a foster-based program that helps people and pets stay together in crisis. Coming back from her own experience of burnout while directing this program, she is passionate about helping those who give to animals reclaim and maintain the joy in the journey. 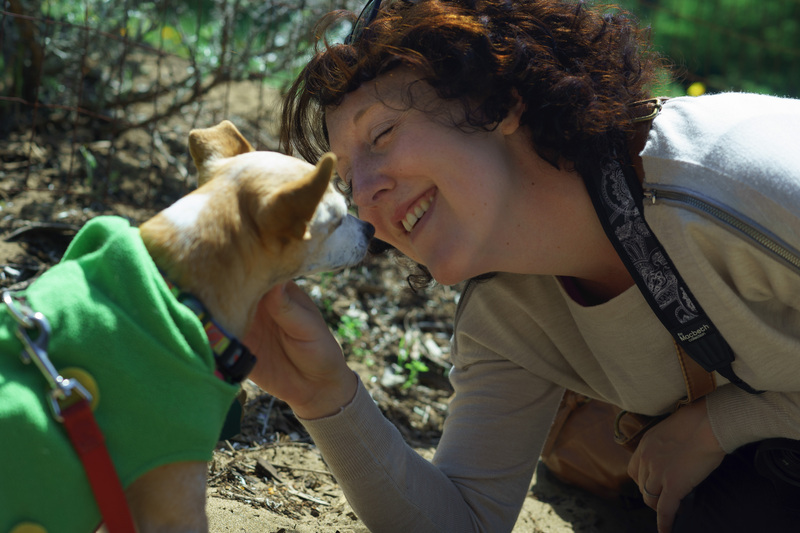 Linda has been a clinical psychologist for over thirty years and facilitates Wings, the pet loss support group for the Chicago Veterinary Medical Association. She is a speaker for animal shelters and conferences throughout the country and internationally and a regular presenter at the Best Friends National Conference and workshop leader at the Best Friends Animal Sanctuary. She is the author of four books including her most recent The Power of Joy in Giving to Animals (foreword and contributions by Faith Maloney. Are we as force-free with our clients and our colleagues as we are with the animals in our care? Our behavior-consulting work often takes place amidst emotionally charged situations. 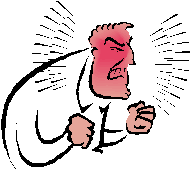 The stakes can be high and our clients can be upset, argumentative and unpleasant. Additionally, these same characteristics can describe our colleagues as well at times. And so, when dealing with disagreeable people, can we apply our core skills of careful observation, non-reactivity, gradual shaping and timely reinforcement of alternate behaviors? Let’s consider if we are willing to extend our ethic of non-violence to include our interactions with people as well as pets, and if so, what practical changes we could make to support this. She has been honored to be on the faculty of Karen Pryor’s Clicker Expos since 2003. She also has trained animal actors, written for The Clicker Journal and the APDT Newsletter, served as a subject-matter expert for the Delta Society's Service Dog Education System; conducted rat-training camp for Terry Ryan's DogSense, instructed at Dogs of Course’s Instructor Training Course and appeared as the "Way Cool Scientist" on an episode of Bill Nye the Science Guy! 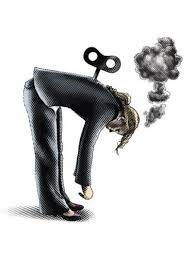 Have you ever felt angry, irritable or sad because of the work that you do? Have you ever questioned whether it’s all worthwhile? Or do you feel completely satisfied by your work yet emotionally and physically exhausted by it at the same time? You might be experiencing the signs of compassion fatigue. (secondary trauma and burnout). Animal care professionals may be particularly at risk because of their dual role of caring for both animals and their owners. Stressful interactions with the public, exposure to trauma and coping with the loss of animals through accidents, illness or euthanasia all contribute to compassion fatigue. This seminar is intended to help individuals recognize the signs and symptoms of compassion fatigue and identify evidence based strategies to prevent and manage the condition. Dr. Vanessa Rohlf is a consultant and educator specializing in compassion fatigue and stress management within the animal industry, dedicated to helping animal care professionals and organizations manage and overcome stress and physical and mental exhaustion. Dr. Rohlf’s formal qualifications, a PhD with a specialization in psychology and a Bachelor of Arts Honours Degree in psychology, combined with her work experience as a veterinary nurse and animal welfare researcher, has helped her fine tune her knowledge and skills in developing ways to support those who dedicate their lives to animals in need. Dr. Rohlf is an experienced lecturer and public speaker. She has lectured and tutored for over 7 years and has presented her research at international and national conferences. Companion animals occupy an important role in our lives. They are our friends, our confidants and cherished members of the family. They provide unconditional love and support. They never judge and are always happy to see us when we come home. It's no surprise then that the death of a companion animal can be just as profound and devastating as the loss of a human significant other. Animal care professionals and trainers are in the privileged position of working with these special animals and, while this can be an extremely rewarding role, it can also mean that professionals are also exposed to grief and loss when these animals die. This seminar is designed to give trainers and animal care professionals information on current theories and findings relevant to animal bereavement. Attendees will also be offered practical tools for self-care and strategies to support clients, friends and family members who may be experiencing companion animal bereavement. Dr. Vanessa Rohlf is a compassion fatigue consultant and educator for the animal industries. 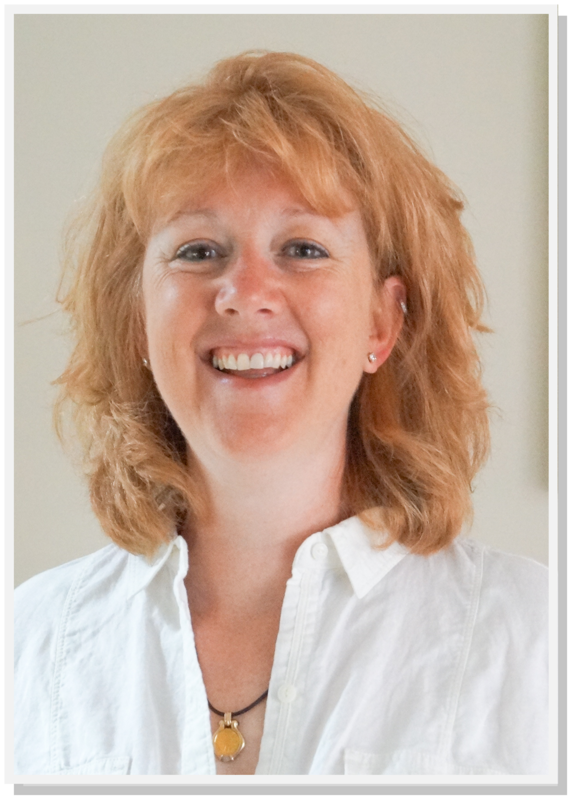 Vanessa provides evidence-based workshops, seminars, and consultations in mindfulness, stress management, bereavement and compassion fatigue. She is a member of the Anthrozoology Research Group, has her Ph.D. with a specialisation in psychology and has worked in the animal industry for over 13 years where her roles varied from veterinary nurse to animal welfare researcher. Vanessa is an experienced lecturer and public speaker. She has lectured and tutored psychology and human behaviour for over 6 years and presents at international and national conferences. 4. Solve don’t sell. Learn how sales can be positive and upbeat, and to support others in their differences and celebrate these quirks and help them find solutions to their problems – the reason we are all here! 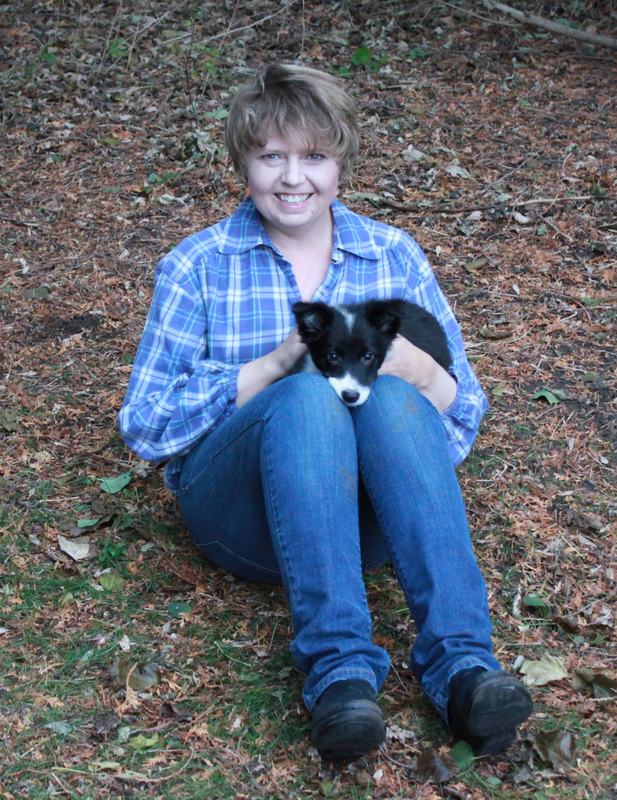 Niki is the President and Founder of DogNostics eLearning, The DogSmith®, The Pet Professional Guild and Doggone Safe. Niki is a passionate educator and in her prior life held many roles where she was responsible for the education and growth of hundreds of senior management professionals across many disciplines. Niki is a certified people trainer, holding credentials from the International Training Board at three levels. Niki is also a certified facilitator through the Acuity Institute and holds numerous other qualifications in pet training and behavior. Niki has a business degree and MBA through Oxford Brooks University in England. Have you ever wondered what would happen to your beloved pets if you became disabled or a disaster was about to strike? How would you care for them if you broke a bone or a wildfire or mud slide was looming? 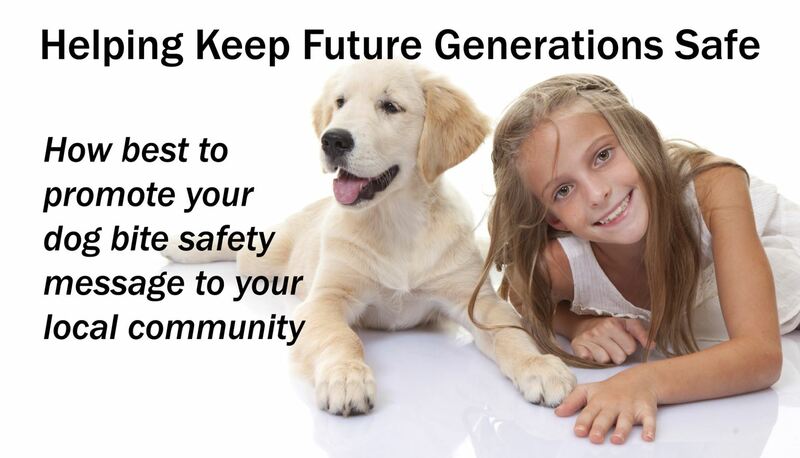 Without a plan in place, before you need it, you leave the safety and care of your pet to chance. If you are the sole provider of care to client's pets how many can you realistically care for? These and the questions are addressed and answered in the MAAP Plan Webinar. -Death, Disease, Disaster, Delay, Disability, Dementia,Divorce and Denial. Attendees will not only know why they need a plan, they will learn the 4 easy steps to prepare for the much needed care for their pets, especially long lived ones such as parrots, tortoises and horses. Debra Hamilton is respected nationwide as the go to person for pet care planning that is easy to do and thorough. You will not want to miss the MAAP Plan Program. 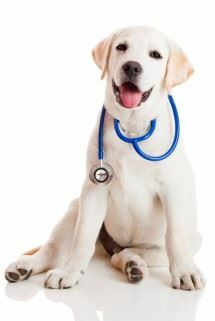 -Why and how to plan for the care of pets, theirs and their clients. -What if something happens to you and there no one is available to care for them? 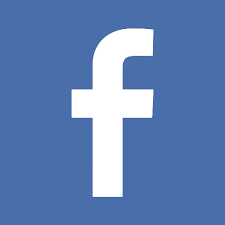 -We outline the 8 D's-Divorce, Death, Disaster, Delay Disease, Dementia,Disability and Denial. P - Publish the plan. The course offers step by step actions that will assure your pets and your client's pets have redundant care options and escape routes. This information can be referred to in your will and updated yearly without the expense of re-writing a will. It also helps you easily have a Trust and Estate professional create a Pet Trust to assure your pet has the funding to care for it without delay. Debra Vey Voda-Hamilton is the principal at Hamilton Law and Mediation, PLLC, (HLM) the first solo mediation practice in the US dedicated to helping people resolve conflicts involving animals. HLM uses alternative dispute resolution (ADR) to help resolve conflicts ranging from divorce disagreements over the family pet to helping animal rights advocates see the benefit of sitting down with their adversaries and having a neutral discussion before, during & after litigation is initiated. Debra also works with pet service providers and professionals to help them pursue their passion of helping people and their pets while reducing their exposure to costly litigation. She presents programs that teach people how to communicate, as a speaker and receiver of information without feeling they need to resort to litigation. Debra is the go to person for information regarding the use of mediation in disagreements over animals for the NY Times, Wall Street Journal, the Chicago Sun Times, Bloomberg and the US News and World Report. 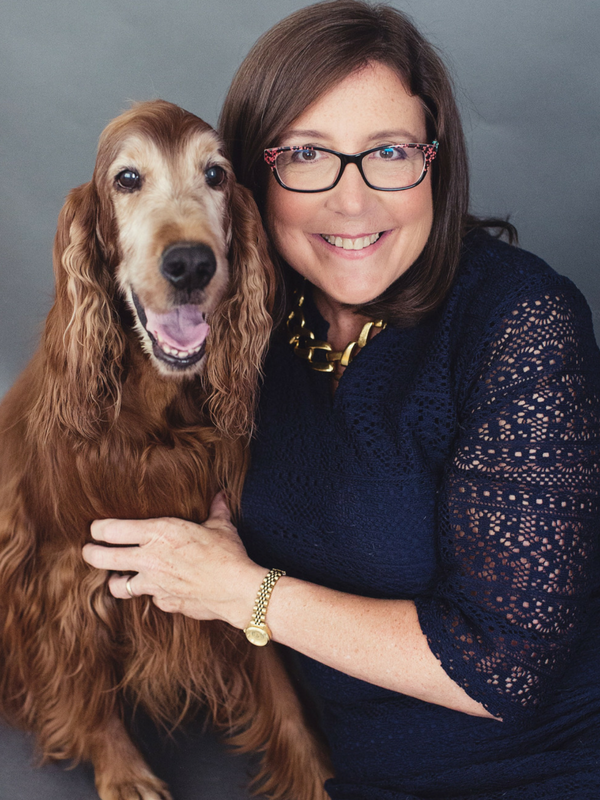 Debra hosts free online webinars, which teach pet owners and pet service providers learn how to address conflict in their business or relationships with clients, colleagues or service provider. She also helps pet owners and service providers aid each other in the creation and implementation a SIMPLE short and long term pet care plan. The MAAP Plan enables beloved companion animals get the care their owners want them to have any time their owner is personally not able to care for them. Debra graduated from Benjamin N. Cardozo Law School in 1983, and was admitted to practice in New York in 1984.